SMP3 Interface is ideal for applications with ultrahigh density interconnect requirements where quality electrical performance is required up to V and W frequency bands using a plug-in interface. 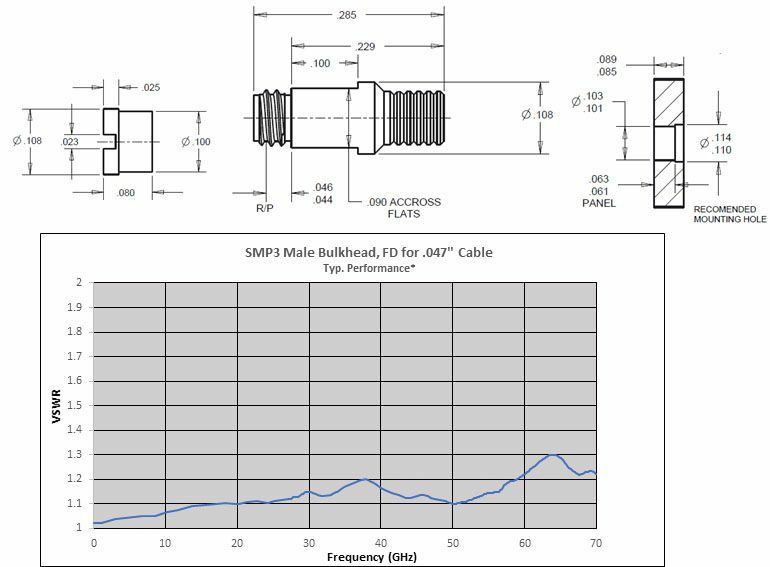 The SMP3 interface is designed with frequency cutoff above 90 GHz and specified by MegaPhase up to 70 GHz. 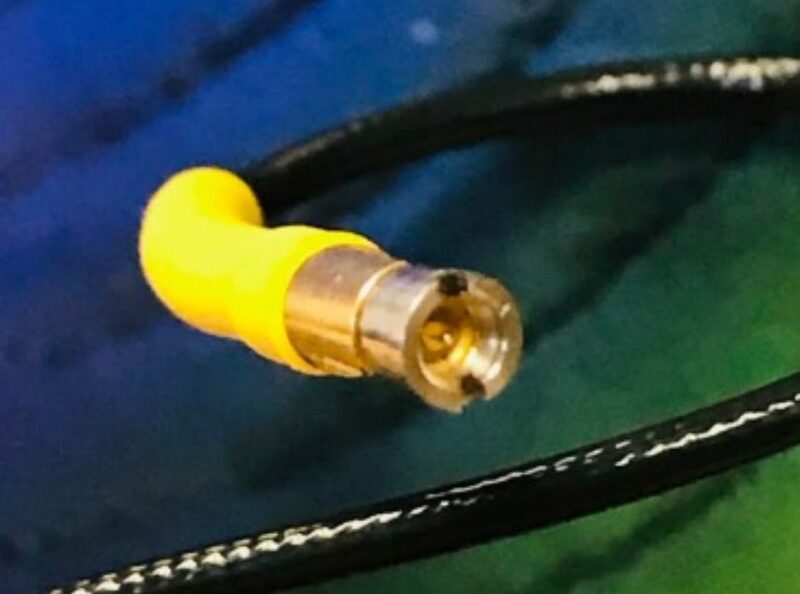 DC – 70 GHz, VSWR: 1.30:1, Max. Copyright © 2018 MegaPhase, LLC. All rights reserved.